Nothing’s better on a cold winter’s day (like we’re having in Joburg) than a comforting cup of hot chocolate. 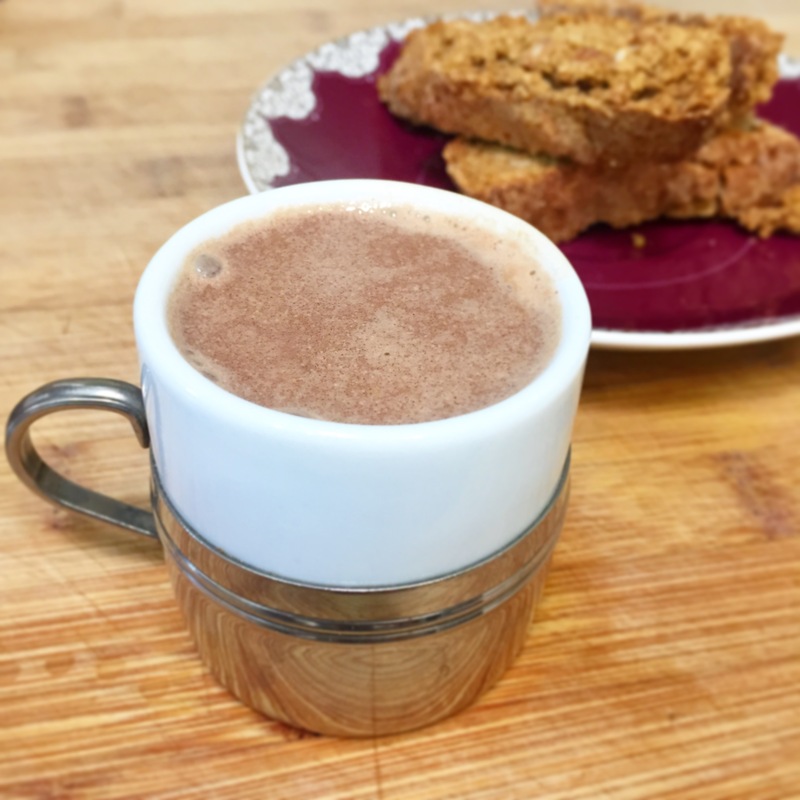 My version is dairy-free and sugar-free, and goes perfectly with my Gluten-free Biscotti. If you don’t like spice you can simply omit these, but they do compliment the natural flavour of cacao really well. Place the milk and the spices in a small saucepan. Bring to a gentle simmer, then remove from the heat and allow to steep for a couple of minutes, so that the flavours of the spices permeate the milk. Return to the heat just to bring it up to temperature. Remove the star anise, add the cacao butter, cacao powder and sweetener and use a small whisk to combine. Serves 2. 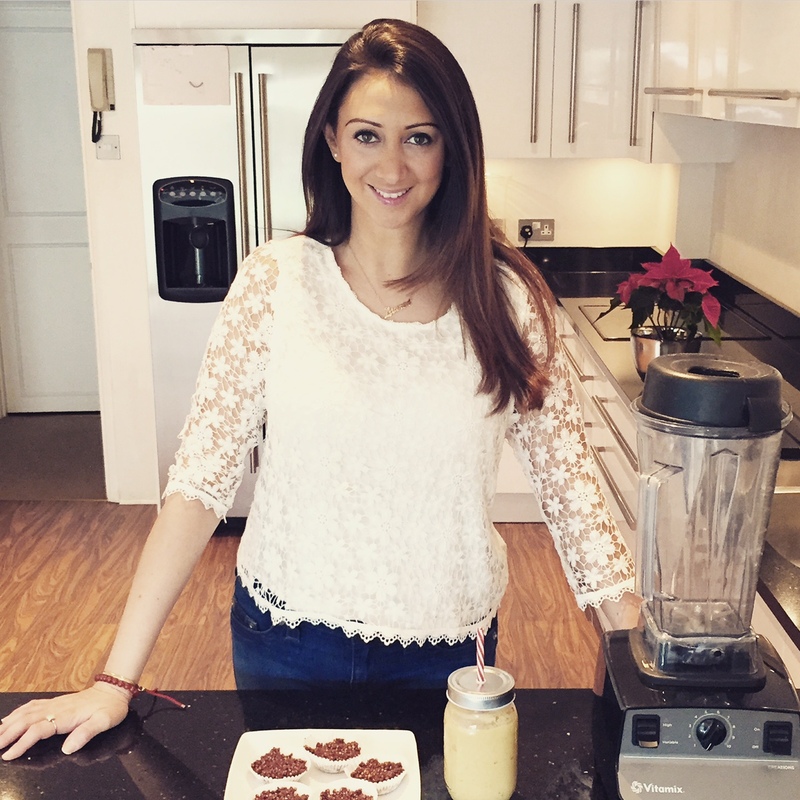 Try using hazelnut milk or brazil nut milk for a delicious alternative.